These easy meditation techniques are designed to give you the basics on how to meditate. 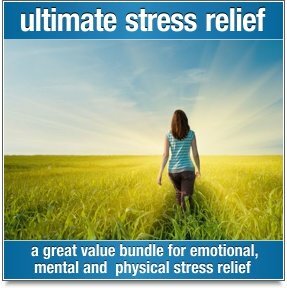 While not as comprehensive as the complete meditation instructions offered on this site, these easy meditation techniques make for an excellent quick start guide. When you're ready, I recommend that you do check out the in-depth instructions mentioned above. Think of this lesson as a “how to meditate for beginners” guide. These free online meditation instructions are designed to give you all the information you need to start meditating. In fact, you can meditate right now! Just take a few minutes to understand the easy meditation methods on this page and try it out for yourself. Find a quiet place where you won't be disturbed for at least 20 minutes. Make sure that you are warm enough and comfortably seated. If possible, eliminate sources of noise and distraction…turn of the TV and your phone! Please do not lie down while you are meditating. It’s far too easy to fall asleep if you try to meditate lying down, so it is important that you sit up with your back straight. You’ll be able to focus your mind more easily this way. It is not necessary that you sit cross legged on the floor. Sit up, but make sure you are comfortable. Do not strain yourself…this is supposed to be enjoyable! Close your eyes and pay attention to your breathing. Don’t try to control your breathing, just observe the in – out movement of your breath. This is your only task for the next 20 minutes – just sit quietly. Don’t try to stop your thoughts, just notice them, and then let go of them. It's important that you keep this in mind while you learn how to do meditation, because it’s inevitable that your mind will entertain thoughts during your meditation. This is completely normal. Each time you notice that you are caught up in thinking, pause to let go of the thoughts and return your attention to your breathing. In and out, in and out. As an alternative to focusing on your breathing, you may choose to focus your attention on a "mantra" – a word or phrase that you repeat to yourself mentally. For example, you might choose to mentally repeat the word “relax” or the phrase “I am silent”. Think of something that you find easy to repeat and that feels soothing and natural to you. Repeat the mantra slowly and quietly in your mind and if you find that you have become distracted by other thoughts, just notice them and return to the mantra. Do not strain to concentrate on the mantra, just repeat it quietly and calmly to yourself in your mind. It’s like balancing a ball in the palm of your hand, don’t grip it, just let it rest there. If a thought pops in and you drop the ball, simply pick up where you left off. Sometimes you will find it easy to concentrate on your breathing or your mantra, and at other times you may feel like your mind is overloaded with thoughts. This is all OK. Try not to judge one meditation as bad, and another as good. As time goes by you will find it easier and easier to let go of thoughts and to experience a state of quiet calm. Advice for the wandering mind! It's completely normal for your mind to wander during meditation. You are a human being, not a robot and it will take a little bit of practise before you are able to really "switch off". If you are new to meditation, I highly recommend that you read this essential tip for meditation beginners. It’s best if you can complete two 20 minute sessions of meditation per day, once in the morning and once in the evening, but this is just a recommendation. I don’t like to impose too many rules and ultimately, any meditation is better than none! If you can only find the time for one session per day then you will still make good progress. These easy meditation techniques are just an introduction on how to meditate, but they are enough for you to safely and enjoyably start meditating. If you have the time I recommend you read more about meditation by following this link to meditation instructions. Guided meditation is simply, "meditation with the help of a guide". 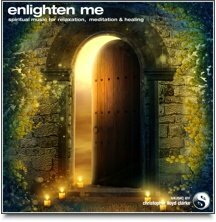 It’s an effortless and enjoyable experience and has some additional benefits to offer that traditional meditation techniques do not. For example, a guided meditation can be tailored to help you achieve a specific goal, whether that goal is deep relaxation, finding clarity in life, increasing your performance or healing yourself on a physical or emotional level. If you are looking for easy meditation techniques, then you will be very interested in guided meditation. Guided meditation is simply the easiest and quickest way to experience the benefits of meditation in your life. 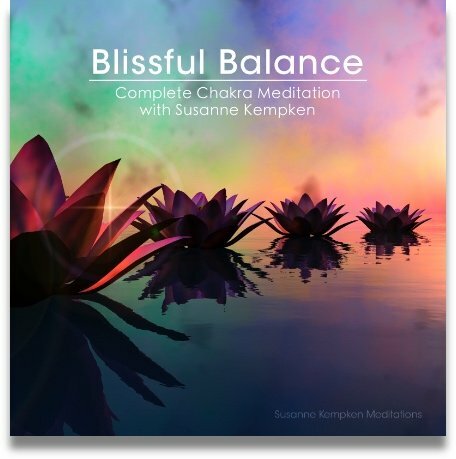 I urge you to follow the link below to experience the effortless bliss of guided meditation for yourself.